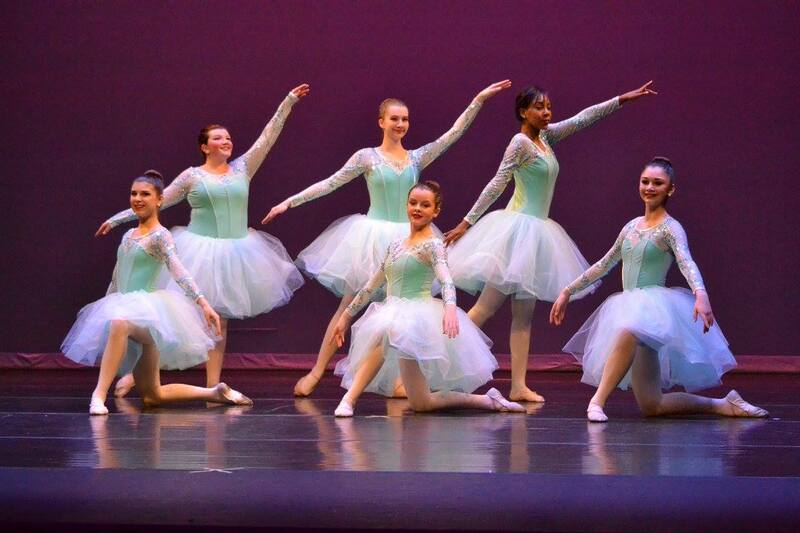 Ballet incorporates grace, athleticism, & coordination into one captivating dance style. They practice daily to remain skilled & in top physical condition. This American-style of dancing focuses on the strength, power, control & flexibility of the dancer. Jazz dance also emphasizes individual expression. Tap dancers use their feet like drums to create rhythmic patterns & timely beats. "Tap dancing" is derived from sound produced when the metal plates on the shoes touch a hard surface. This style incorporates movement with freedom & meaning, usually for a serious artistic purpose. Stresses expressive individuality over conformity. You only need a small amount of experience – come along and experience the Jazz and Ballet styles from our professional instructors. Classes are a fun way to get fit while gaining experience. Recital for Utica & Herkimer will be held May 16-18, 2019. Costume payments will be due by January 5, 2019. Tuition payments must be paid by the 1st class of every month. Conveniently pay your bill online! Classes that are missed due to illness or vacation are not pro-rated or refunded, but can be made up within the month. Payments made are non-refundable. $5 late fee every week tuition is late. Students will be placed in a class level as determined by your teacher. New students may be asked to take a placement class for the first week, to see if they are at the appropriate level. If a student needs to discontinue class or transfer to another class, notice must be given to the desk, so we know there are changes that need to be made to our books. If you are not planning on attending the recital, please let the desk know so you won't be responsible for a costume. Please be prompt in picking up your children. They are to remain in the waiting area, not outside or on the stairs. We are not responsible for children once they leave the dance rooms/studios. Parents are welcome to remain in the lobby during classes and observe through the windows. Although we understand the need to bring younger siblings to the studio, please supervise them so that classes are not interrupted. In addition, children should not be left unattended in the waiting room area or outside the studio. It is not the reponsibility of the instructor or studio for loss of materials or items left in the studio. Please remember we take pride in our studio, so please be organized with your belongings and clean up any food items when you are done. Our studio is a place of learning - please, there is to be no running around or disrupting classes. Dancenter reserves the right to dismiss or refuse classes to anyone who does not comply with our rules or who otherwise in our judgment disrupt the harmony and reputation of our studio. Dancenter is not responsible for costumes, videos, pictures etc left after 30 days. No refunds on costumes. If you need to cancel a private lesson please call the studio 1 hour in advance so we can notify the teacher.